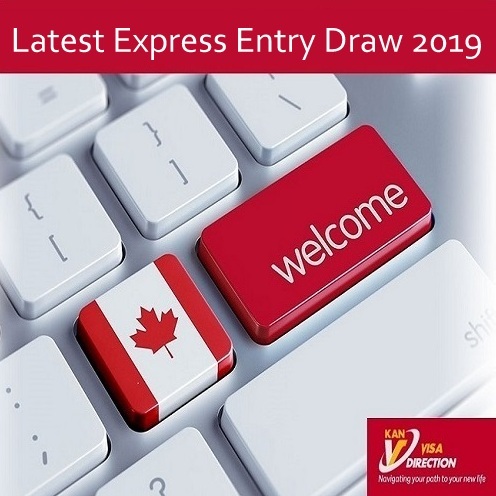 The latest Express Entry Draw just took place on Wednesday, January 23, 2019. CRS drops six points from the previous draw. 3900 ITA’s are issued to the Express Entry Applicants to apply for Canadian PR visa with a minimum score of 443. Canada has issued total 7,800 ITA’s to the Express Entry Applicants under Federal Skilled Worker program since the beginning of 2019. This is the highest volume of ITA’s issued as of January 23; since Express Entry System was launched in 2015. The Canadian Express Entry System mainly manage three economic categories — Federal Skilled Worker Class, Federal Skilled Trades Class, and Canadian Experience Class. If you need assistance to prepare your Canada Permanent Residence Visa application please book for a FREE visa assessment with one of the Immigration Consultants at KAN Visa Direction.